Stamp Whisperer: Check out my yard sign. 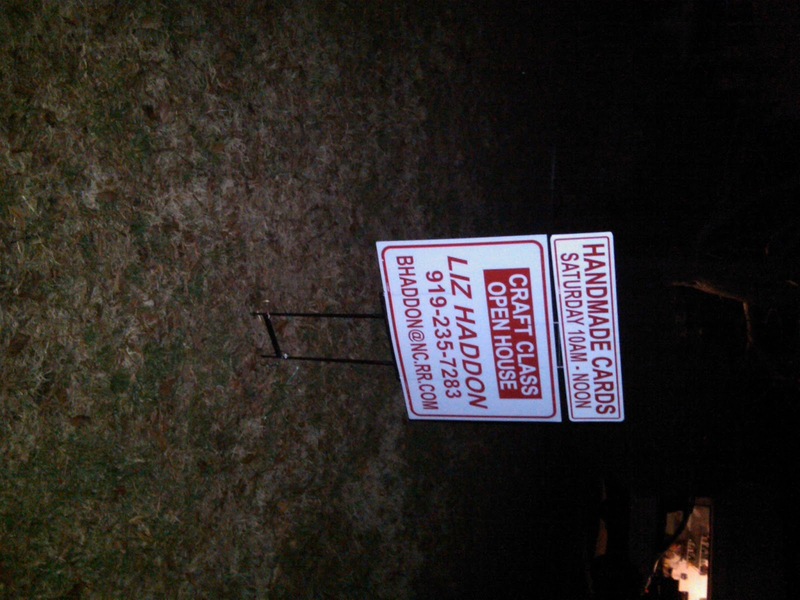 Check out my yard sign. I'm bursting with excitement. 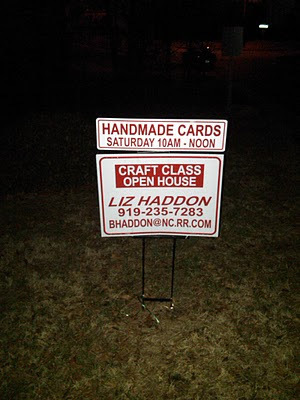 I have an upcoming card class on Saturday. I have a different sign rider for my scrapbooking night too. I was a little worried about my dear hubby getting a bit bent about it but he actually helped me put it in the ground and fixed it when he noticed it was crooked. I really do have the bestest hubby around (sigh). I have been creating this week working on a few projects of my own creativity. The spring season of real estate is picking up (yes, I know it is still Feb.) but, things are starting to picking up. I hope you will share with me in the excitement of Stampin Up! I will post some cards on Thursday. TaTa for now.